Your journey to become a Landlord starts here!  Oga Landlord sells affordable lands and properties located in developing areas, find one below. for available lands in your preferred location. after completing your registration and scheduling a date. by choosing your preferred payment plan. your house 24hrs after payment completion, no stories. Affordable Lands: because not everyone can own a house in banana island, Ikoyi or VGC. Peace of mind: We will be liaising with the Omo-onile on your behalf to save you from their wahala. Flexible Payment: you don’t have to drop the whole money at once, pay in installments. Instant Allocations: our lands are from genuine sources; you buy today, start building tomorrow. Legal Assistance: our legal team will help with your land documentations like deed of assignment, C of O etc. Building Construction: for busy people, we will help you build while you focus on other things. Copyright © 2019 MADphilips Development Co. Ltd.